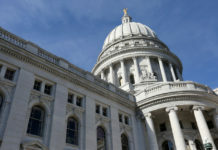 To access old Budget Blog archives, CLICK HERE. 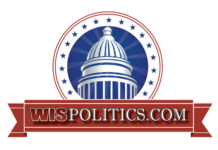 To access the old WisPolitics.com archives, CLICK HERE. To access the budget motions that Joint Finance has approved this session, CLICK HERE.